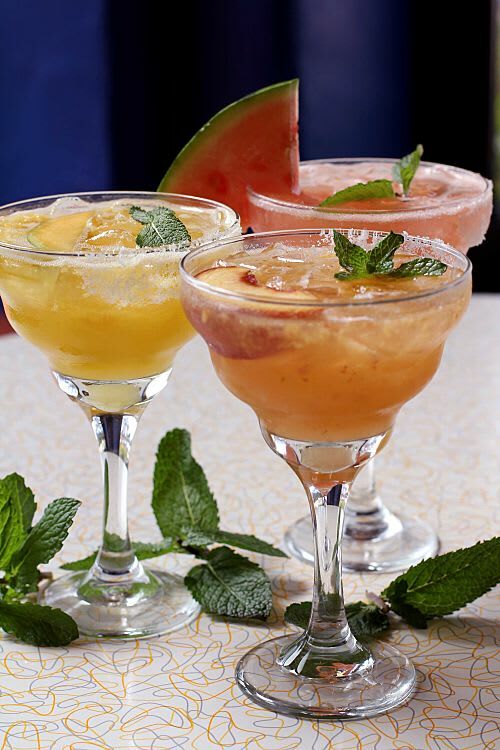 Premium Exotico Reposado Tequila, spicy Ancho Reyes chile liqueur, and fresh lime juice hand-shaken tableside. 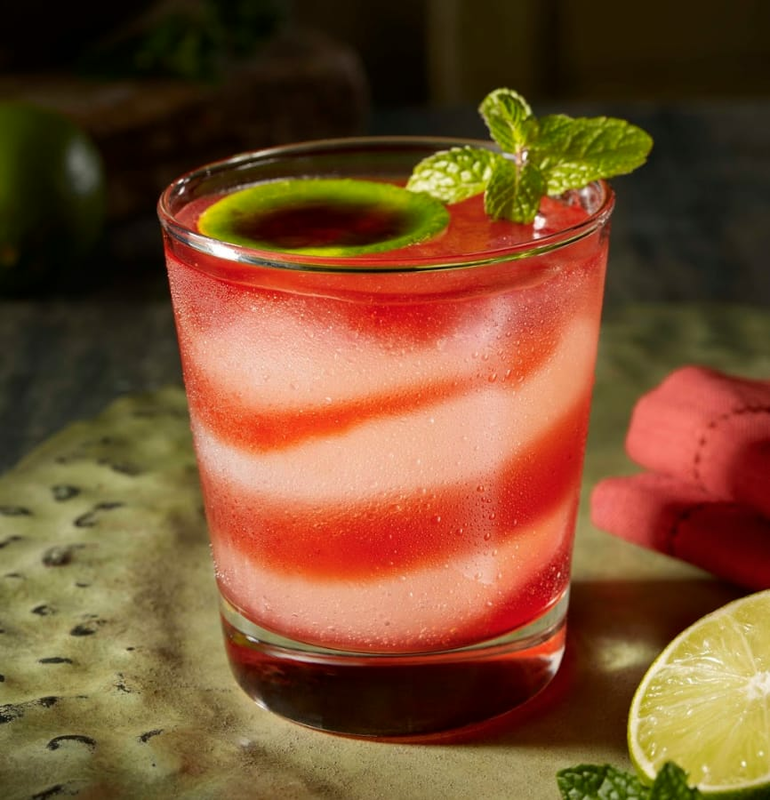 Finished with a salt and pepper rim and a jalapeño chile garnish, this margarita makes it clear who’s boss. Our one-of-a-kind smashable dessert. 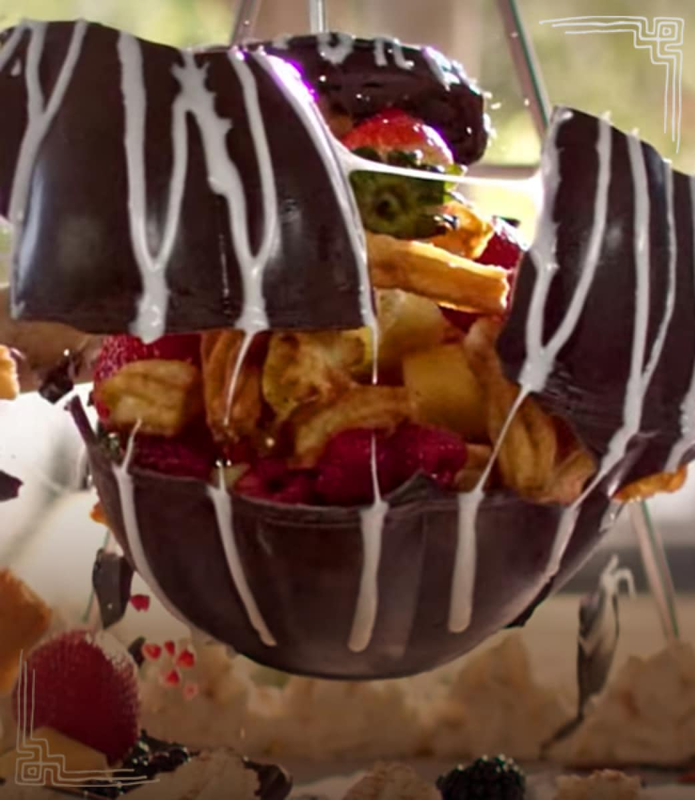 It’s a hanging ball of decadent dark chocolate filled with homemade churros and fresh fruit, just waiting for you to grab a mallet and swing. Whether you’re celebrating a birthday, revealing the gender of your baby, or even proposing, the Chocolate Piñata makes a special occasion even more unforgettable. Served with fresh guacamole, sour cream, cheese, pico de gallo, Mexican rice & frijoles a la charra & our homemade flour tortillas. 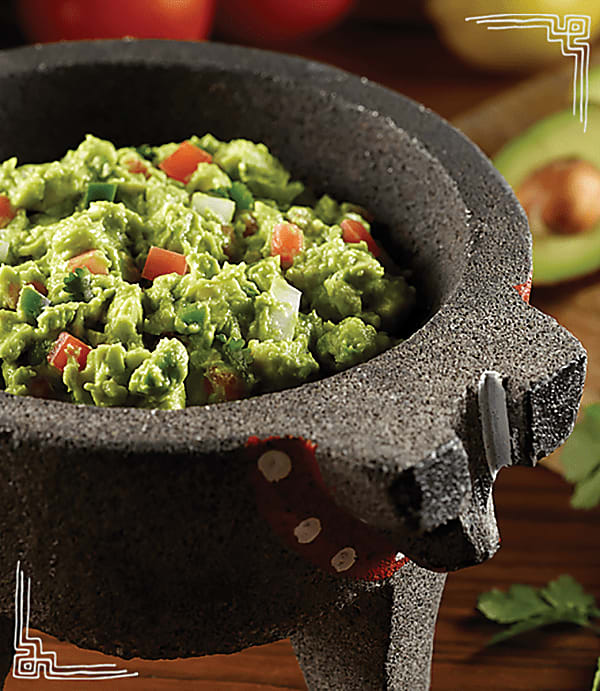 Our famous tableside guacamole mixes perfectly ripe Hass avocados with the freshest ingredients, including onion, tomato, cilantro, and jalapeño. Customizable and mixed right at your table, this guacamole will keep you dipping for more. Sautéed peppers, onions and Monterey Jack on flour tortillas with sour cream and fresh guacamole. Mixed field greens, fresh sliced avocado, jicama and grape tomatoes with citrus vinaigrette on the side. "Beef enchilada with agave queso sauce, chicken enchilada with creamy hatch chile sauce, one crispy beef taco and one pork tamale with New Mexico red sauce"